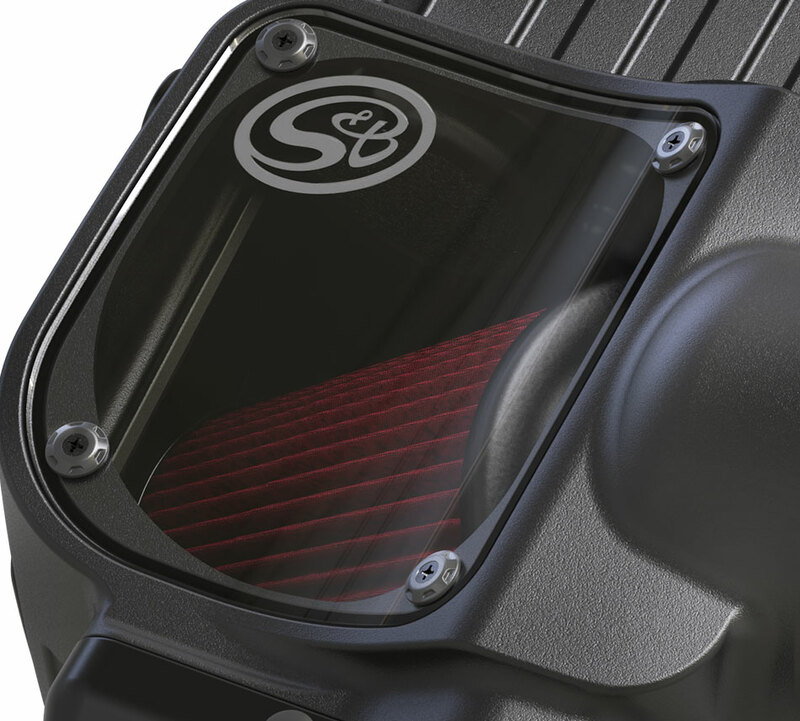 Our cold air intake for the 2017-2018 Ford Powerstroke 6.7L was engineered to minimize air restriction and flows 55.97% better than stock. 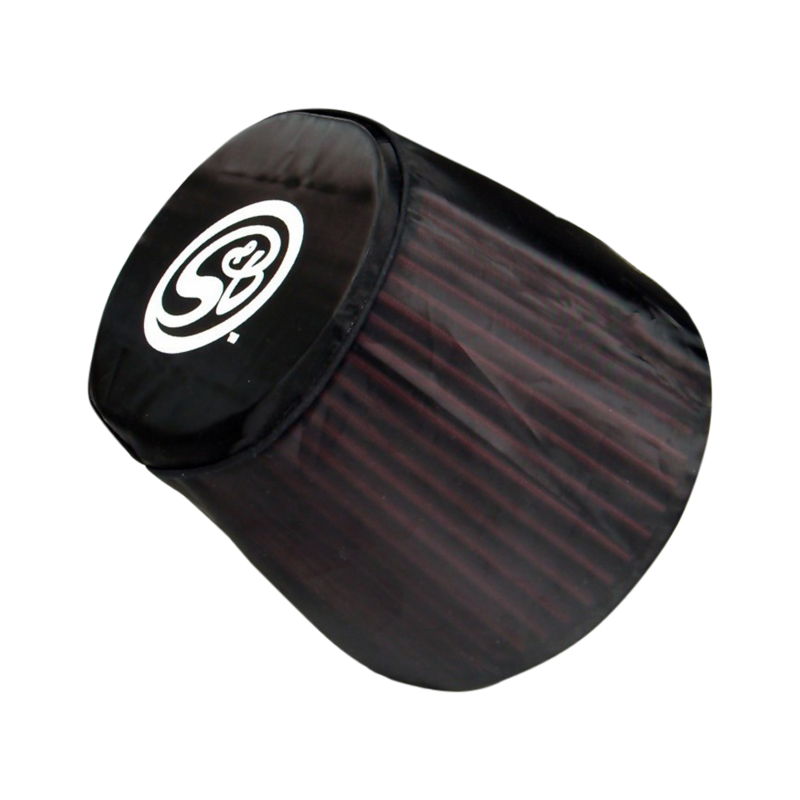 This kit comes with a fully enclosed airbox that protects the filter from dirt and keeps out engine heat. 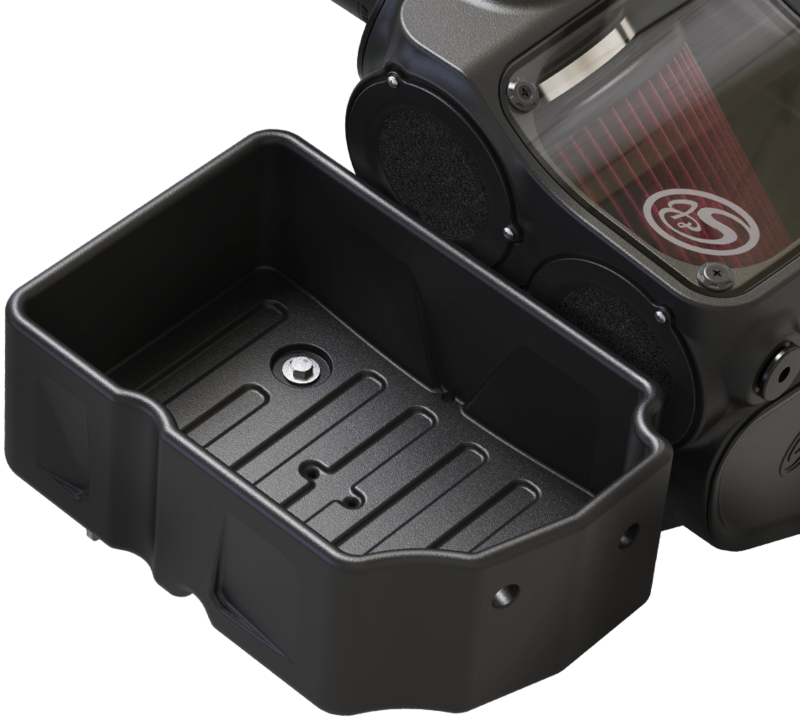 We swapped the location of the intake box and battery, allowing our intake to not only be closer to but also directly in line with the front air inlet. 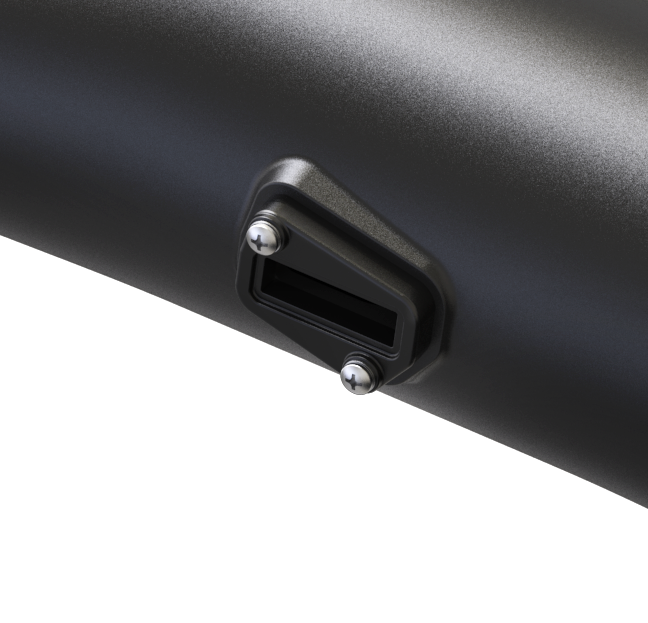 Additionally, our intake tube has minimal bends as it connects to the turbo inlet. These details result in a signifcant decrease in restriction compared to stock intake. To learn more airflow and its relation to performance, check out our Air Intake Performance Bulletin. 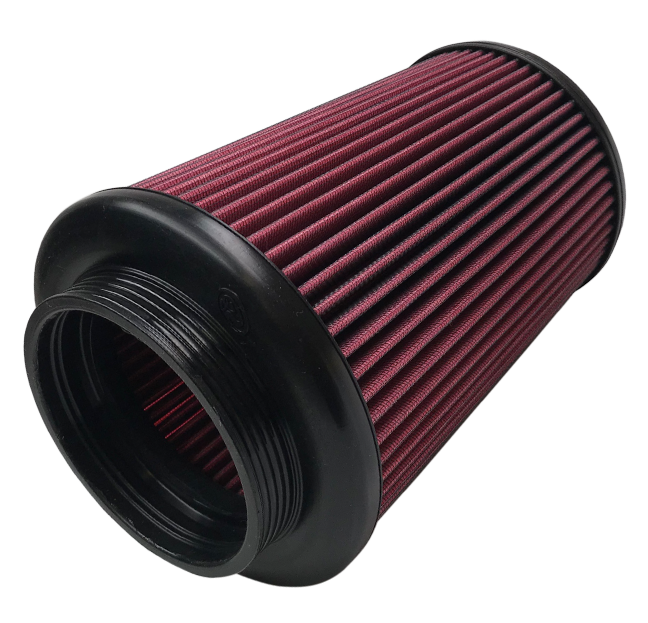 S&B Filters is recalling certain Cold Air Intake Kits for 2017 and 2018 Ford Super Duty Powerstroke 6.7L vehicles produced prior to November 30th, 2017. 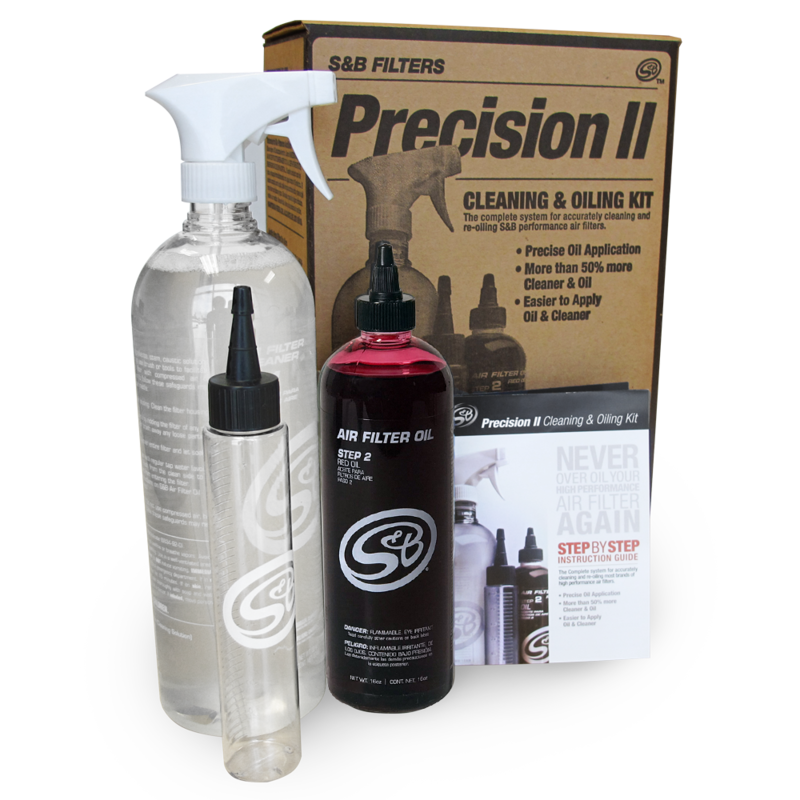 If you are purchasing a new Intake Kit, or if you purchased an Intake Kit directly from S&B after November 30, 2017, this recall does NOT affect you. If you purchased your kit prior to that date, or if you did not purchase it directly from S&B Filters, you might be affected by the recall. 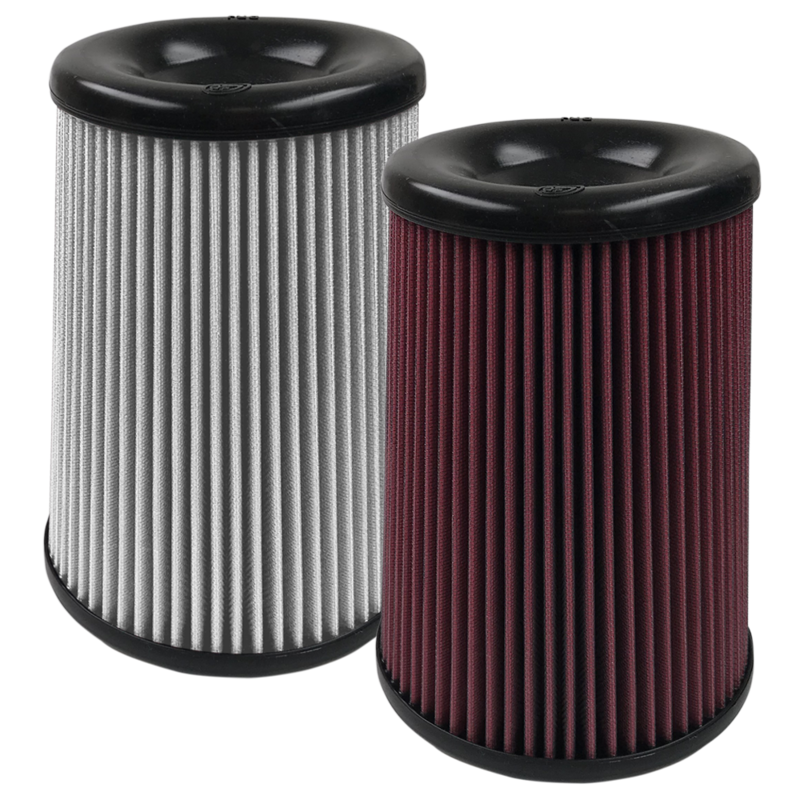 To determine if you are affected, please visit www.sbfilters.com/recall.